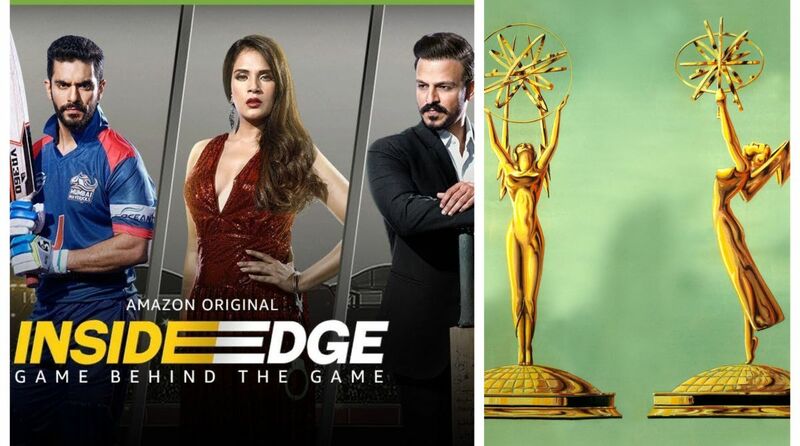 Inside Edge is Amazon’s only nomination for the drama category and will be competing against Netflix’s ‘Money Heist’. The Indian cricket-themed web-series ‘Inside Edge’ has been nominated for the International Emmy awards. Helmed by Farhan Akhtar’s Excel Entertainment and directed by Ritesh Sidhwani, the show premiered on Amazon as its original web-series in July 2017. Starring Richa Chadha, Vivek Oberoi, and Tanuj Virwani among others, the show revolves around cricket and its dark side, which involves the business world, the world of glamour, entertainment and politics that goes around it.